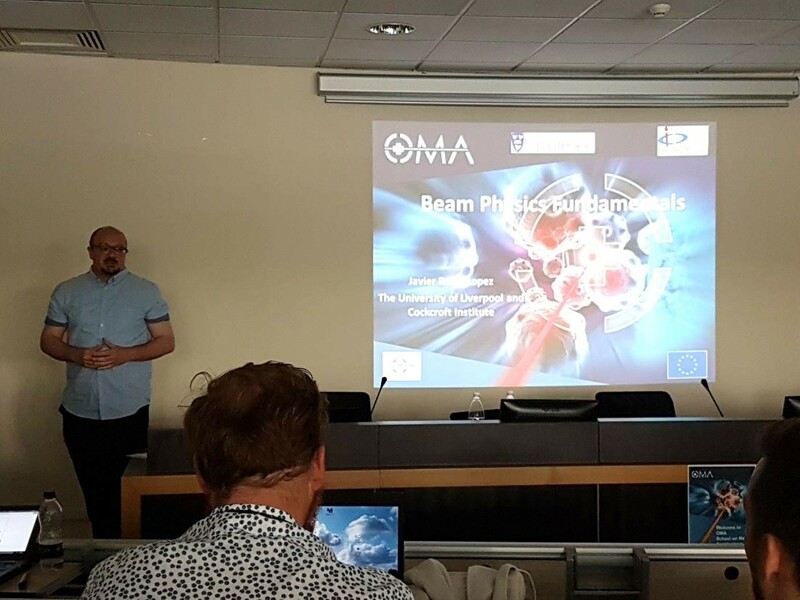 Researchers from the Cockcroft Institute organised the first scientific school of the OMA Project coordinated by CI/University of Liverpool at CNAO in Pavia, Italy between 4th – 9th June. 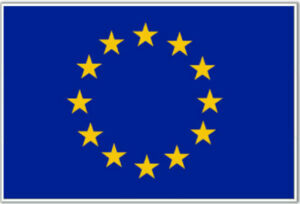 The event gathered 75 delegates from across Europe. 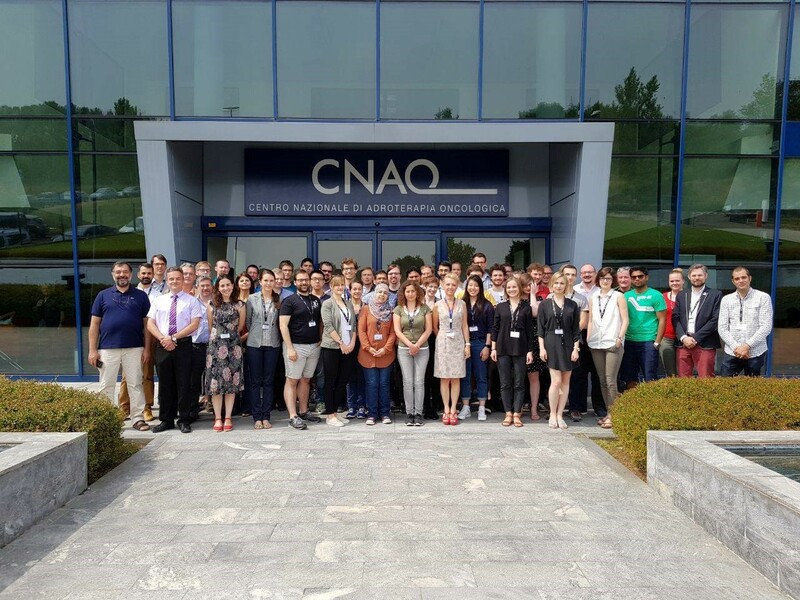 Along the OMA School, CNAO also hosted a School of the Medicis-Promed Innovative Training Network which provided excellent opportunities for networking between two major European Training Networks that are supported within the Horizon 2020 Marie Skłodowska-Curie Actions (MSCA). The OMA School brought together researchers working at the interface between physics and life sciences. Lectures given by renowned scientists covered such areas as beam physics and diagnostics, various accelerator technologies used for medical applications and treatment planning. 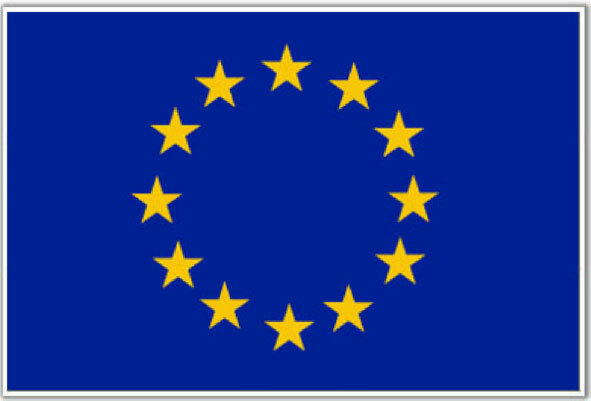 A number of lectures were contributed by academics and experienced researchers from the Cockcroft Institute who were joined by colleagues from all across Europe. The CI Fellows Jacinta Yap (Liverpool) and Ewa Oponowicz (Manchester) attended the School as participants and broadened their knowledge of Medical Accelerators. They had interesting discussions throughout the week with other early stage researchers and lecturers. In a dedicated poster session, they presented their work to other School participants. Finally, the event also included a public lecture about hadron therapy, as well as a dedicated industry session to bridge between different sectors. Dr Javier Resta López giving a lecture on Beam Physics Fundamentals. OMA Coordinator Prof Carsten Welsch (Liverpool) directed the School and chaired Steering Committee and Supervisory Board meetings which took place during this busy week; He also drew proceedings to a close summarising the week’s main outcomes and successes. The practical organization was done by Magda Klimontowska in close collaboration with colleagues from CNAO, in particular Dr Monica Necchi. The School created an excellent opportunity for young researchers to gain from expertise of renowned scientists. It started a whole series of training events, with a School on Monte Carlo Simulations for Medical Applications coming up as the next one, in November 2017.